Why it matters: Nintendo's Switch has scored plenty of high-profile ports as of late. Assuming enthusiasm for such titles remains healthy, publishers will likely keep the flow of favorites coming. Good news, turn-based strategy gaming fans. 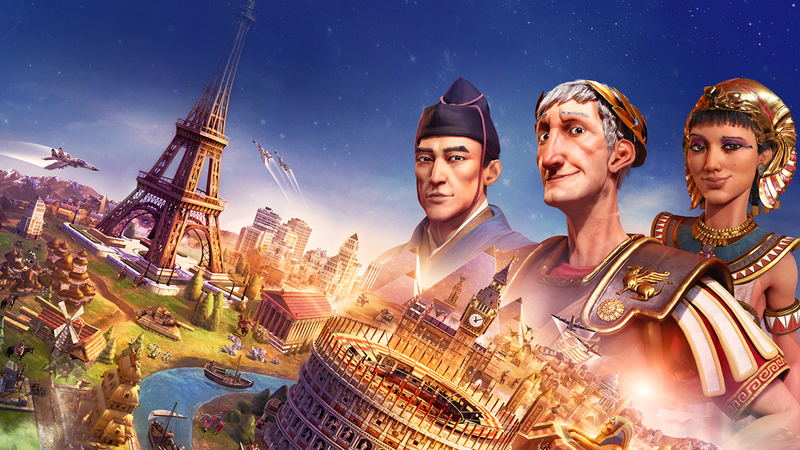 2K Games has announced that the latest entry in the popular Civilization franchise is coming to the Nintendo Switch in time for the holidays. Sid Meier’s Civilization VI originally arrived on the PC and Mac in late 2016 before expanding to Linux and iOS (iPad) the following year. The game, crowned the best strategy game of 2016 by The Game Awards and strategy / simulation game of the year at the 20th annual DICE Awards, will land on the Nintendo Switch on November 16. 2K Games said the Switch variant will include the latest game updates and improvements in addition to four extra content packs: the Vikings scenario pack, the Poland civilization and scenario pack, the Australia civilization and scenario pack and the Persia / Macedon civilization and scenario pack. It’ll also feature up to four player local cooperative and competitive multiplayer. The announcement was likely to be part of the Nintendo Direct broadcast scheduled earlier this week but that was called off due to the earthquake in Hokkaido, Japan. Nintendo said it will reschedule the broadcast in the near future but hasn’t published those details as of this writing.